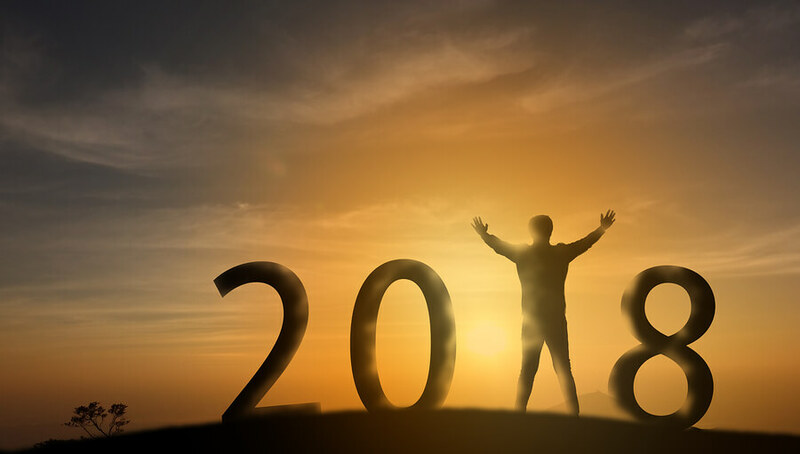 Are you ready to make 2018 your year for flex? This whole month of January, 1MFWF is running a contest to see what type of flex would best fit your life. 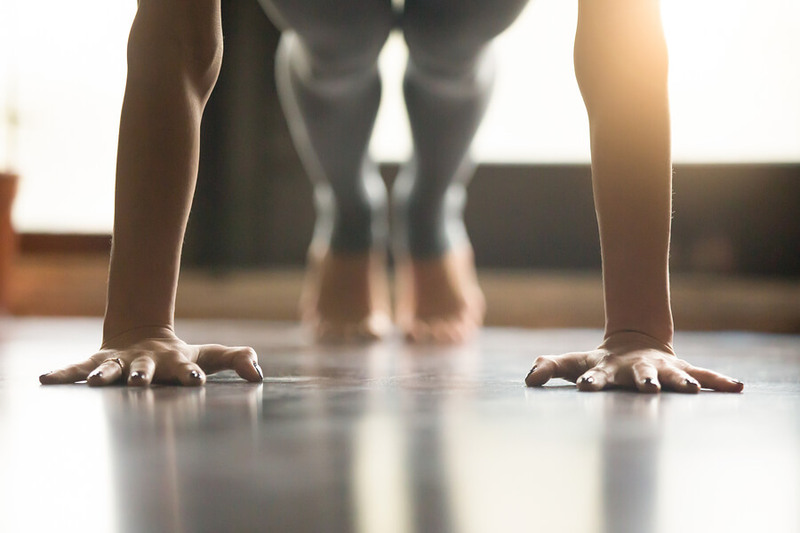 These 10 inspiring women-led businesses are determined to remove the ceilings placed upon women at work, with flexibility as a core component for change. 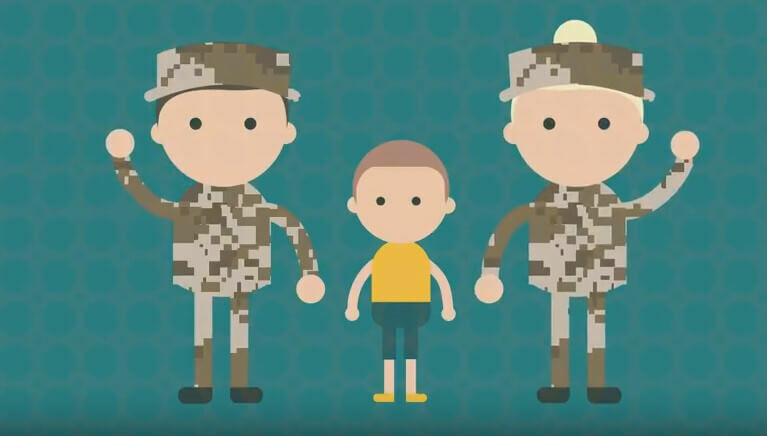 For military families, work flexibility may be an absolute necessity, as a recent report from Blue Star Families highlights. 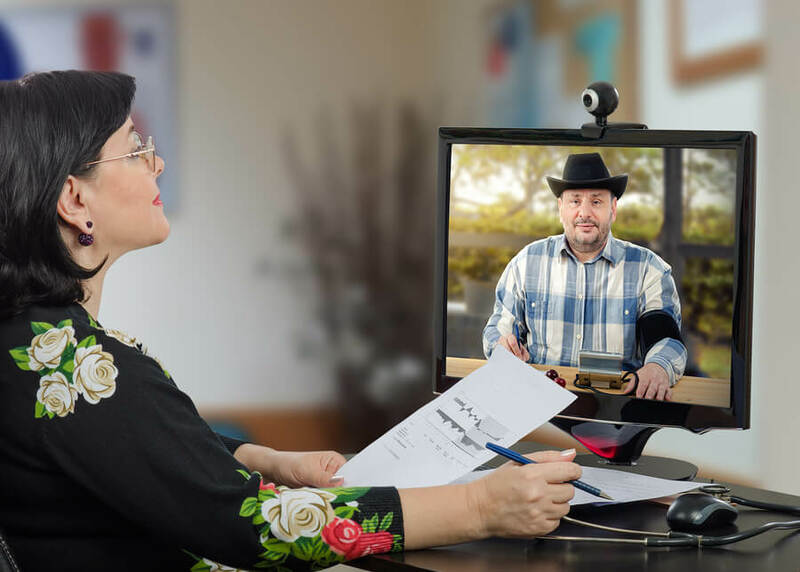 Can Telemedicine Help Combat the Opioid Epidemic? 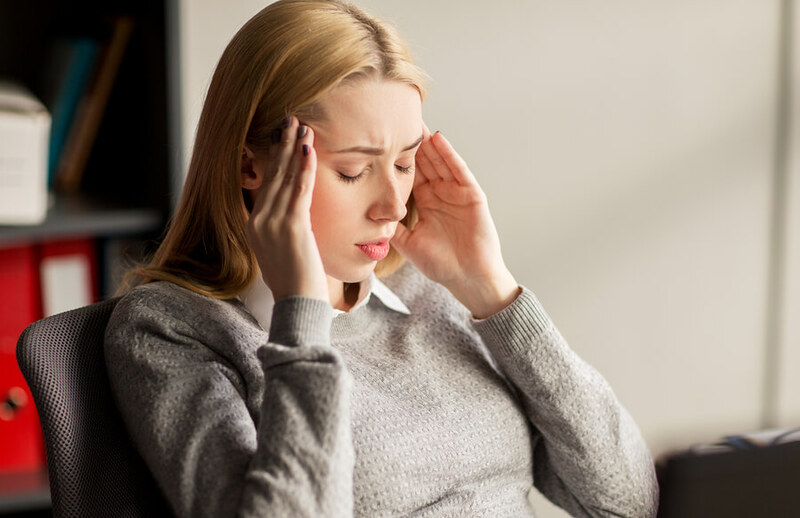 To help combat the opioid epidemic, a national public health emergency, doctors are now able to prescribe addiction medicine virtually. 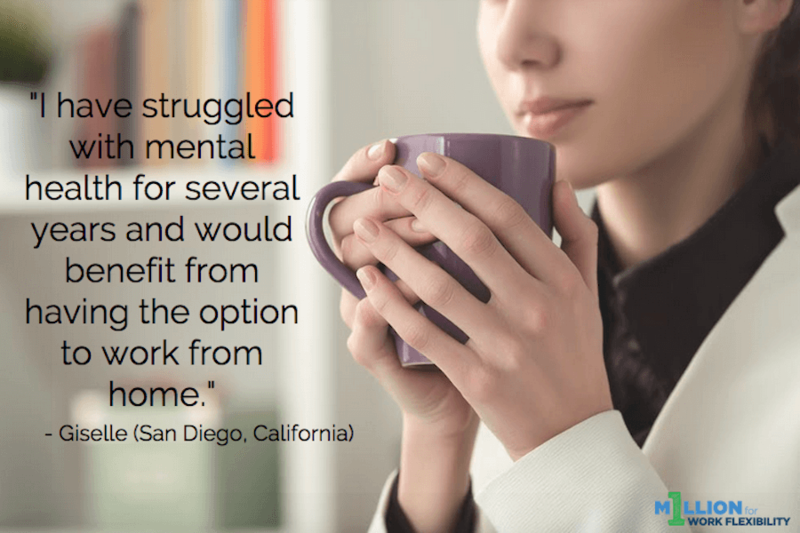 Current research shows that mental health supports in the workplace—including supervisory support and increased work flexibility—can be a game changer. Miranda Gregory of GPS Return is helping to make getting back to work after a career break a normal, accepted, and expected step in every parent’s career. 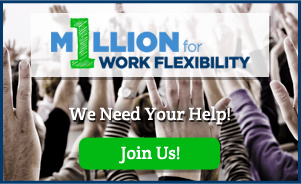 Our 1 Million for Work Flexibility community showcases how work flex means not having to choose between caring for your health or keeping your job. 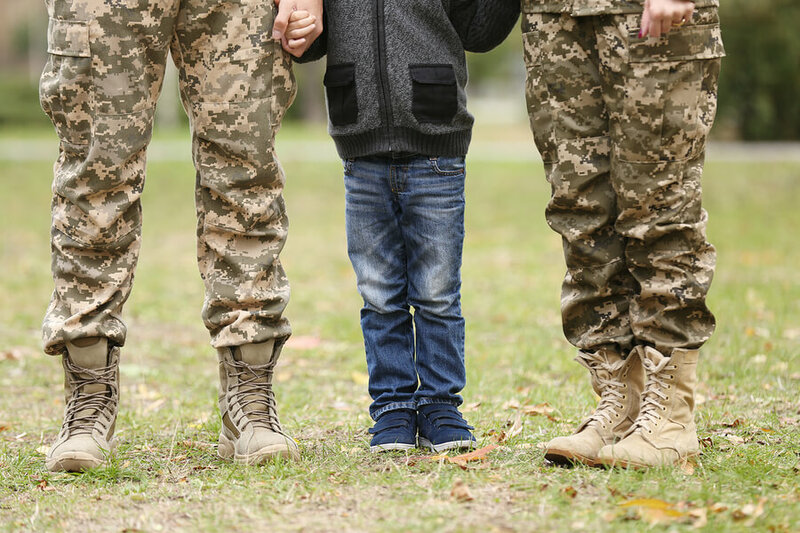 Hiring Military Personnel and Veterans Is Smart Business. Work Flex Can Help. 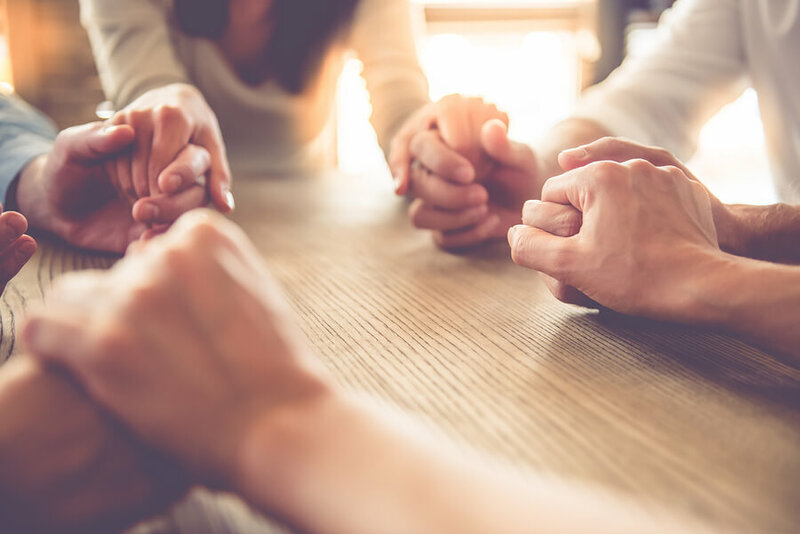 1MFWF Director Emma Plumb leads PsychArmor's new free course, “Supporting Veterans, Family Members & Wounded Warrior Caregivers with Flexible Work Options." 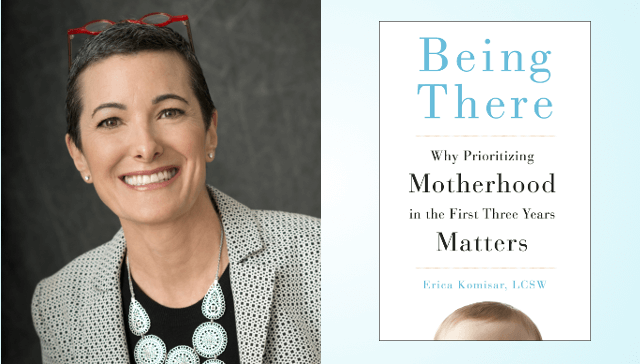 Erica Komisar, LCSW, is a parenting expert, psychoanalyst, and author of Being There: Why Prioritizing Motherhood in the First Three Years Matters. 1 Million for Work Flexibility is the first national initiative bringing people together to create a collective voice in support of work flexibility. Join Us!